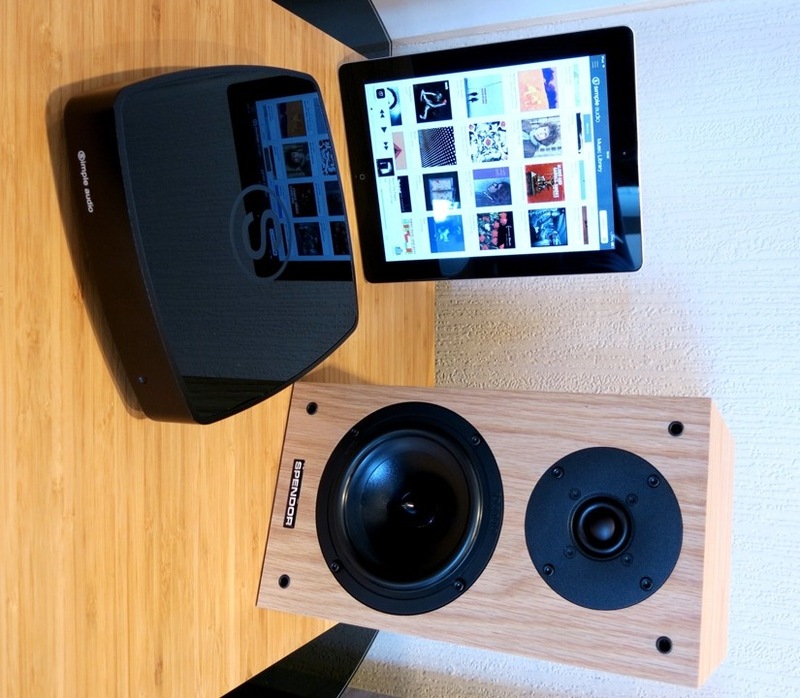 Experience an Evening of HI-Res Audio with Simple Audio and Spendor. 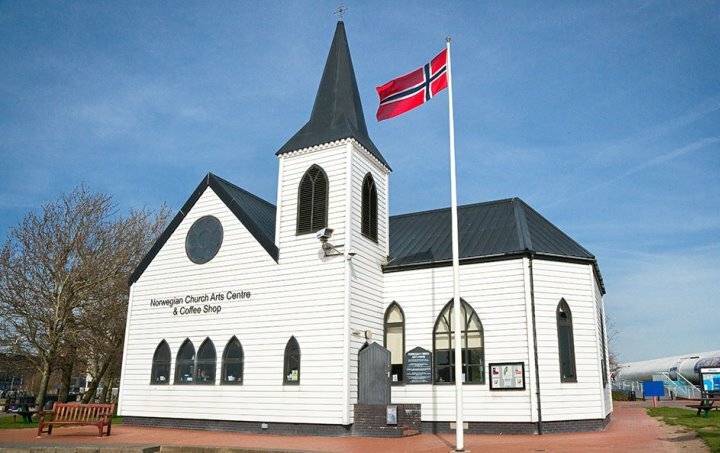 Come and join us on Wednesday 22nd October for an evening of high quality audio at the Norwegian Church, Cardiff Bay. Simple Audio and Spendor will be there along with Audio-T to demonstrate a very easy way of streaming music from an external storage device or computer or with Spotify and Qobuz. Also with internet radio built in, the world is your oyster. Spendor with be showcasing the Splendid D7 and D1 along with ????? 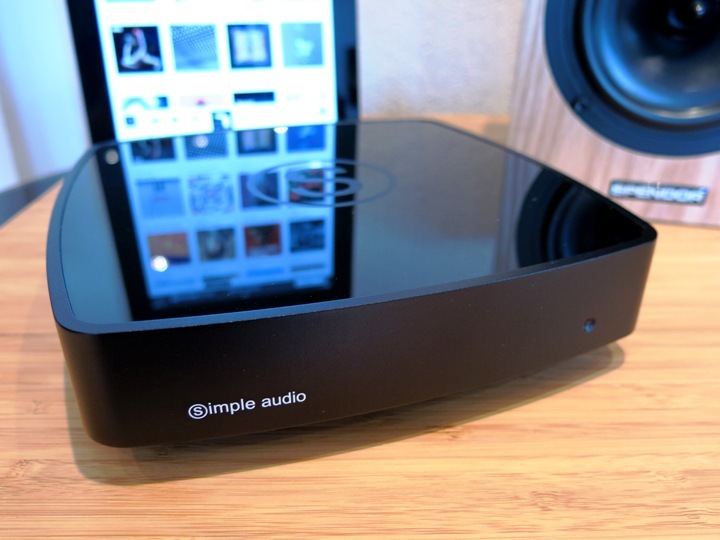 demonstrating how good these new Simple Audio Roomplayers really are. 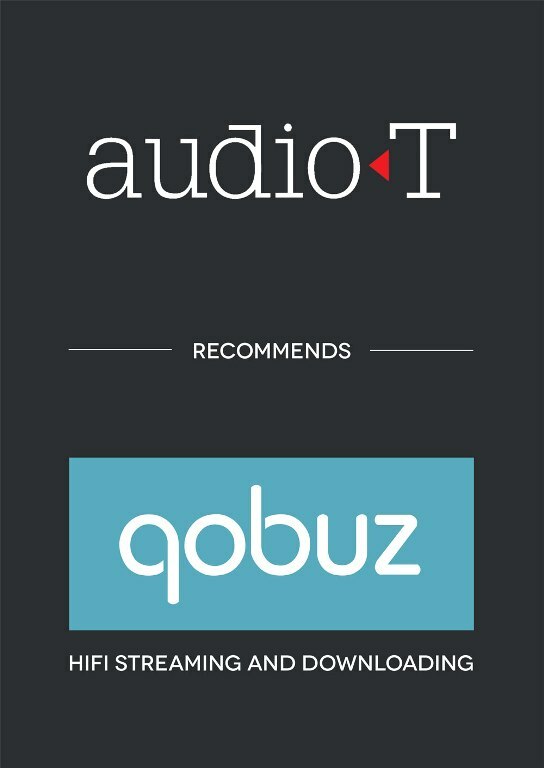 Easy to use with the i-device or Android app these players will give you access to high quality audio without breaking the bank! So come along and join us for a great musical evening. A competition will be run on the night and one lucky winner will walk away with a pair of Simple Audio speakers worth £399. There will also be an opportunity for you to purchase the Roomplayers at a very special price on the evening saving £200 off each Roomplayer.